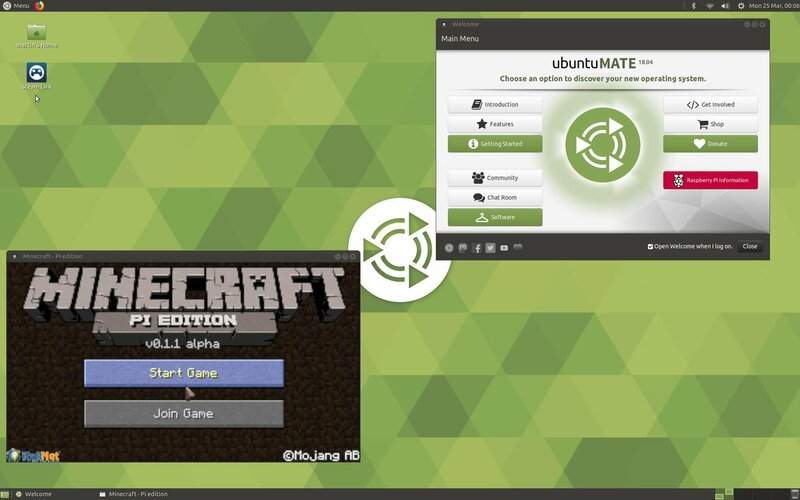 Raspberry Pi 2 and 3/3+ owners are about to get treated to some fresh Ubuntu MATE. 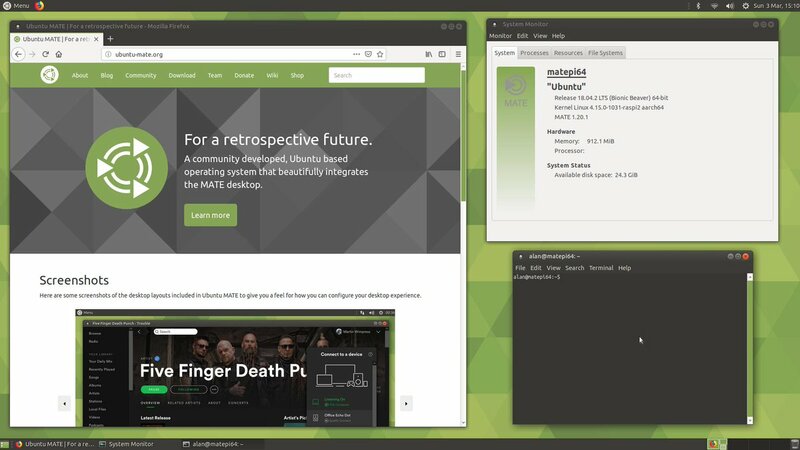 Upcoming MATE image from Martin will boot on the Pi 3B+ and will use the Ubuntu-provided linux-raspi2 kernel. It will probably come in armhf format and not arm64, but you can enable multiarch by following the instructions on the Ubuntu Wiki if you want. X11 fturbo acceleration will also be present in this image. I just hope the image won't come with all the Raspberry Pi bloat and PPAs that the Xenial image did. 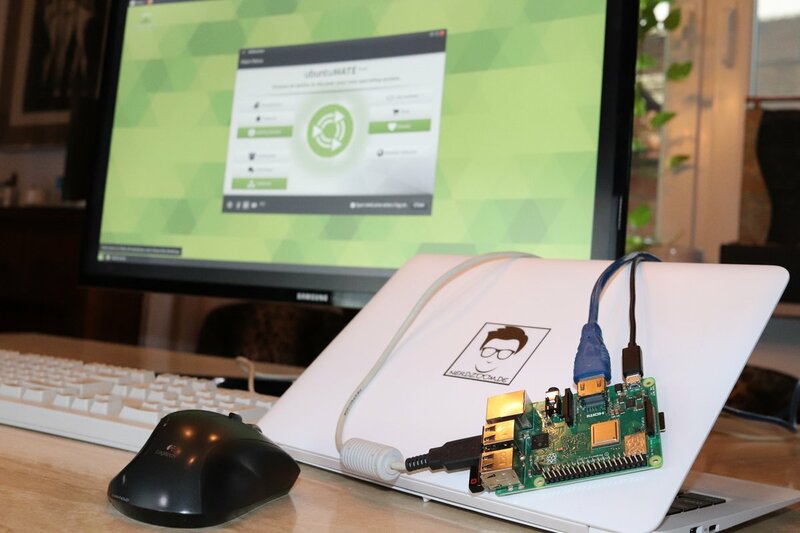 I also hope that each time a new bionic point release is made, the Raspberry Pi image is updated along with it. Good luck Martin. Tomorrow when I have time, I will experiment with livecd-rootfs to see how I can create my own Ubuntu images for other flavours such as Kubuntu and Ubuntu Budgie. 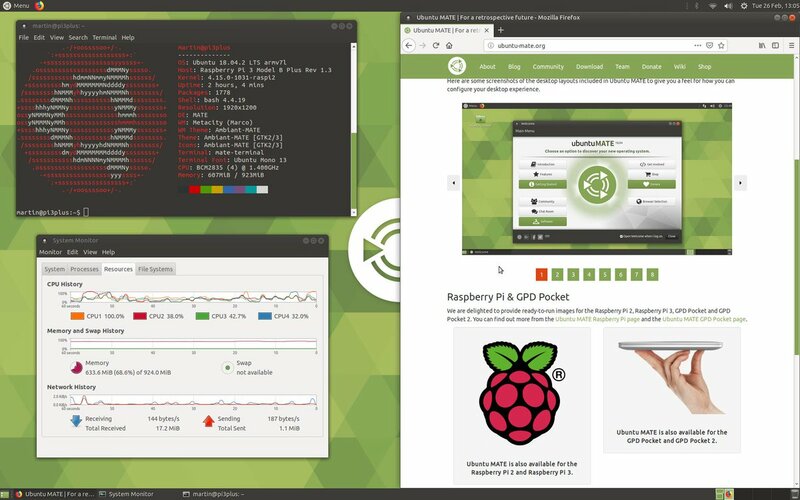 Status of Ubuntu MATE 18.04 for Raspberry Pi 3 B & B+? Are there any plans for 18.10 or 19.04 based images in the future? 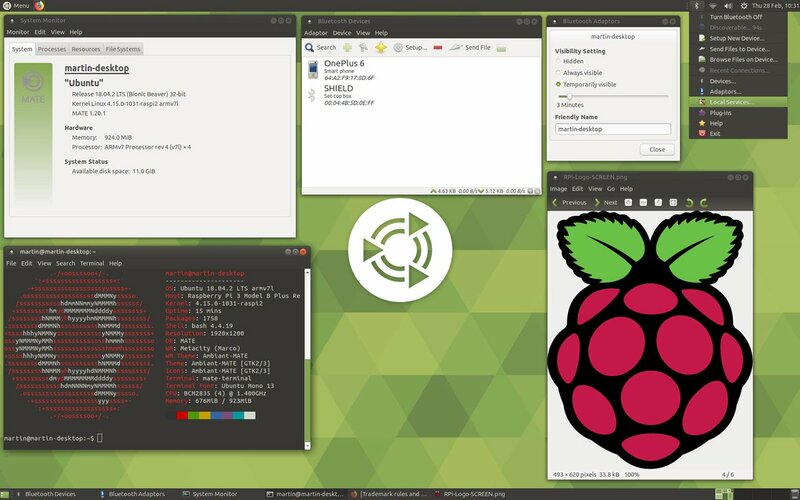 Or will the Raspberry Pi images stay on 18.04 and get updated every 18.04 point release until 20.04 comes out? 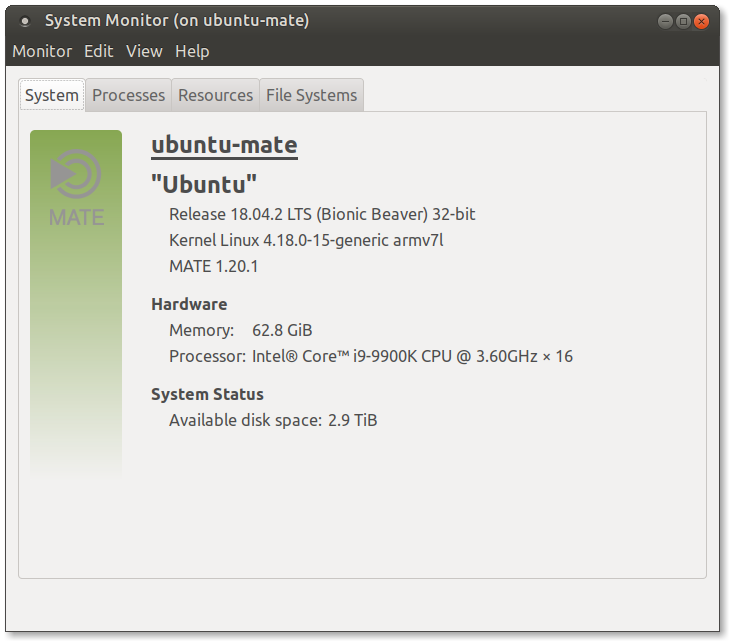 Technically creating images of Ubuntu MATE for the Pi is much easier now. 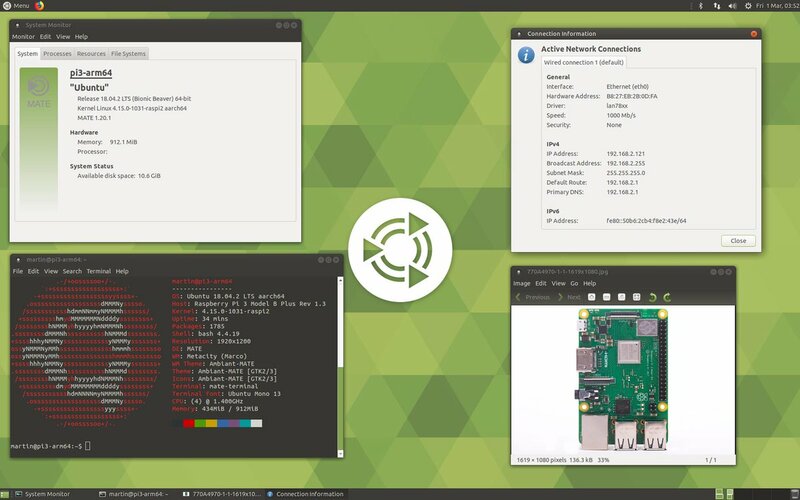 One of the delays in preparing these images is that I knew work was underway within Canonical to improving Pi support in Ubuntu as a whole, and these images benefit from that effort. 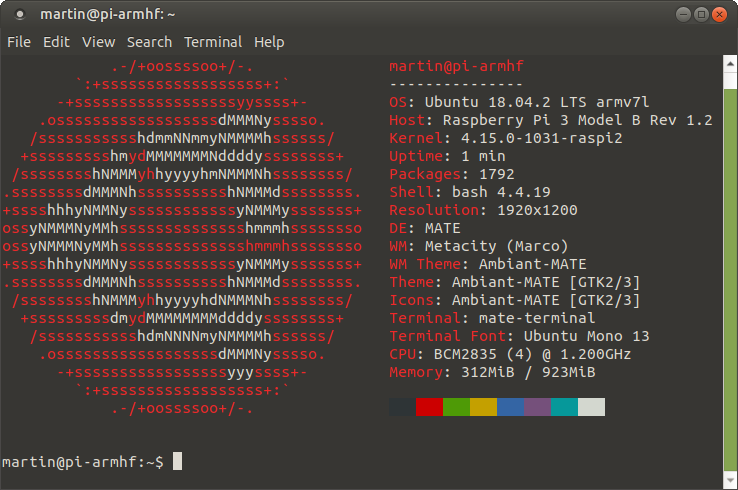 There is still some userspace tools and libraries I need to manually build, but that should reduce over time too as those work their way into Ubuntu. 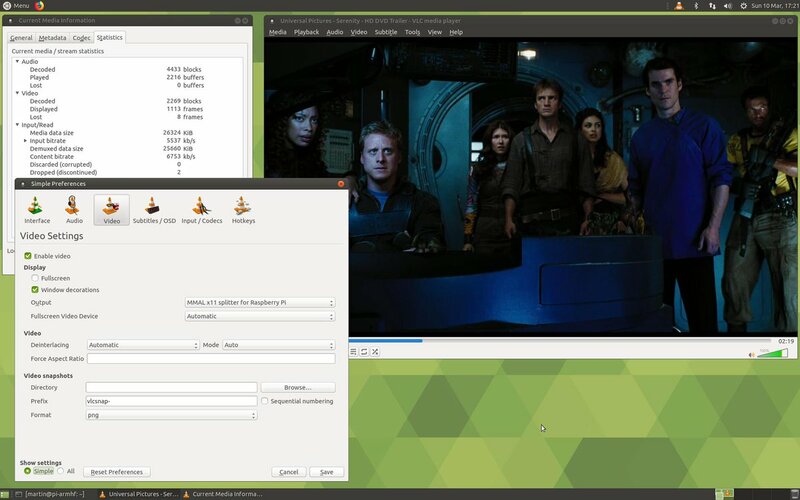 For example, while preparing these images for Ubuntu MATE I improved the Bluetooth support and that is currently being integrated into Ubuntu. 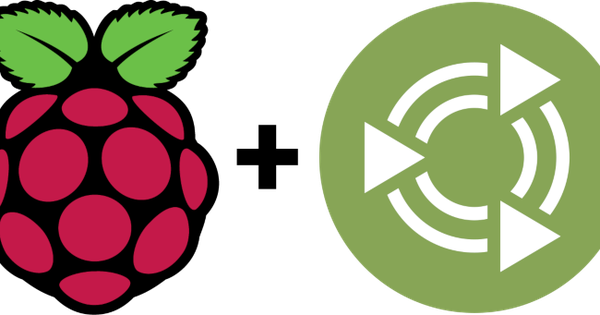 I intend to rely on Pi Wheels to service much of the Python module installs and that the leave creating hardware accelerated video players and browsers, which is a bigger under taking. Thank you SO much! I am running UM 18.04 on a 3B and several 3B+ Pi's. I started with the 16.04 image on the 3B, tweaked it to boot on the 3B+ then did a release upgrade. It took HOURS. 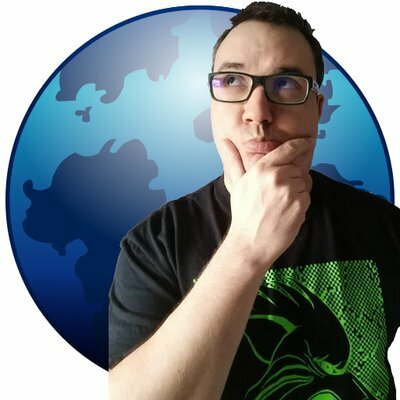 I will be wonderful to be able to install 18.04 from the start. Why on earth are you compiling a year old chromium for the pi? Because that is the last version of Chromium MMAL patches are available for. I want to get them working, then update the patch for Chromium 72. But, if you'd looked, you know that.